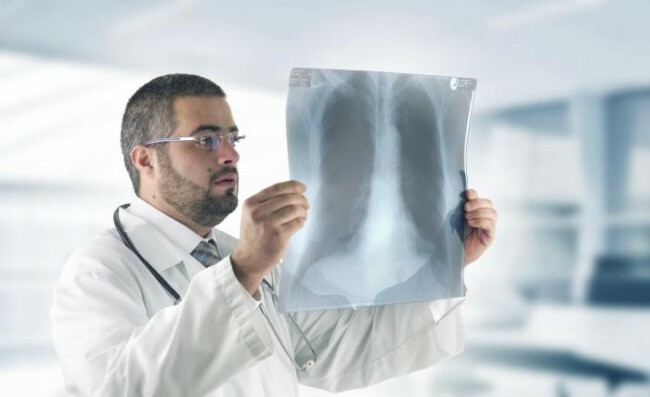 The new study – from Yale University in New Haven, CT – concerns NSCLC, of which there are two subtypes that each arise from a different type of lung cell. However, they are usually grouped together because the approaches to their treatment and prognosis are often similar. However, while there is general consensus regarding such use of chemotherapy – called adjuvant chemotherapy because it is additional to the main treatment – the optimum timing is not clear.